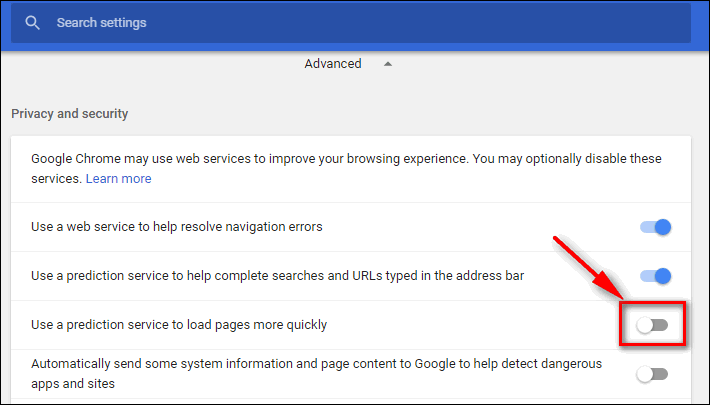 The ERR_NAME_NOT_RESOLVED error means that your PC is unable to find which IP address matches the website hostname that you type in the address bar of your browser (Chrome, Firefox or another one). In other words: this site can’t be reached. 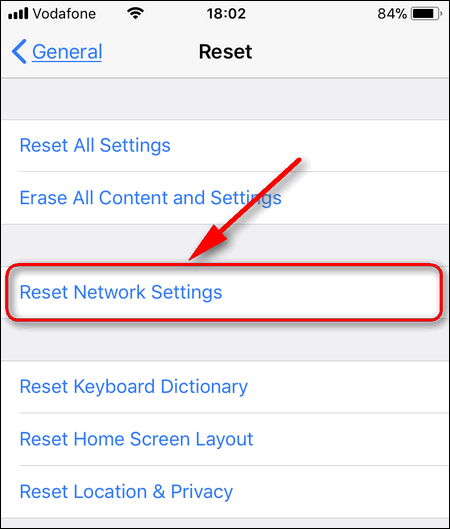 Let us talk about all possible causes of emerging the error and methods to fix ERR_NAME_NOT_RESOLVED in the browser on Windows PC, Android device, iPhone or iPad. It doesn’t matter whether you are connected to the Internet via Wi-Fi or Ethernet cable. I apologize in advance, but there is no one-click solution to fix this error in 10 seconds because of a great variety of factors that can make it occur. So you have to try all options from this article and hopefully you will find a working solution for your case. No network connection (cable is damaged, router doesn’t work, your ISP is suffering problems, etc). 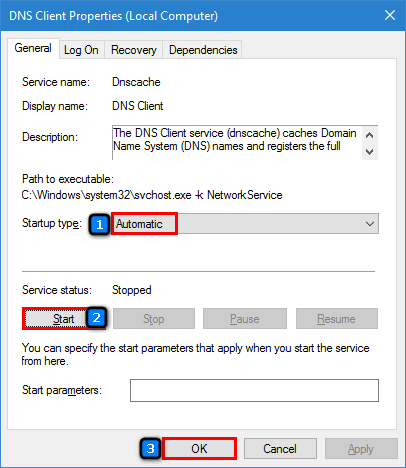 Problems with system services like DNS Client service. 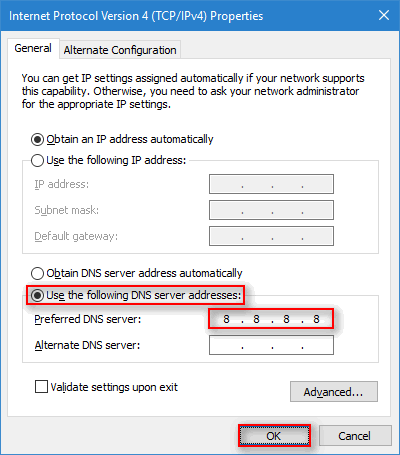 Outdated information on current DNS server. So now you know that the error can be caused by various factors. Consequently there is no magic universal solution. Here are our tips on how to fix the error in your browser – from most common to more rare ones. 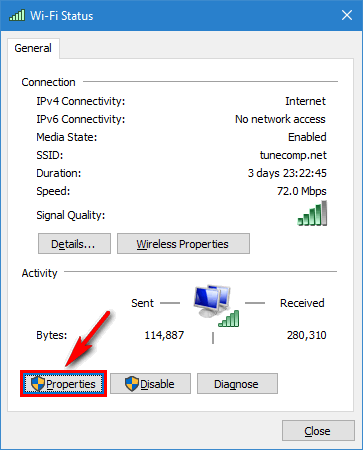 Is Wi-Fi on and connected to your wireless network? Check if the Ethernet cable is plugged-in well. 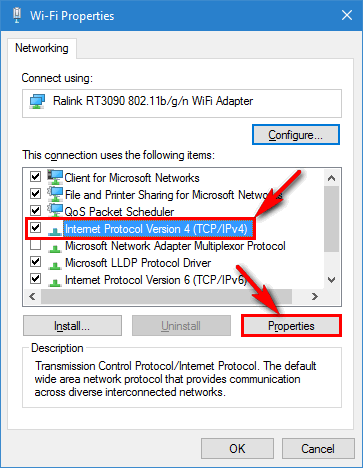 Power cycle your router (modem or AP). Quite often the glitch on the router can cause the error “This site can’t be reached”. 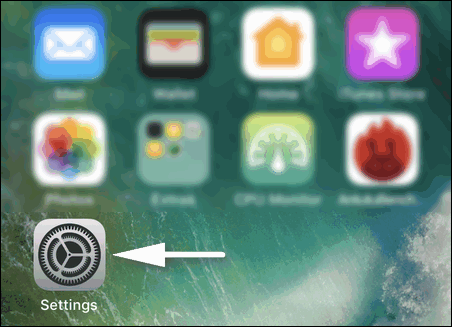 The easiest way to reset the hosts file in one click is to use this utility. 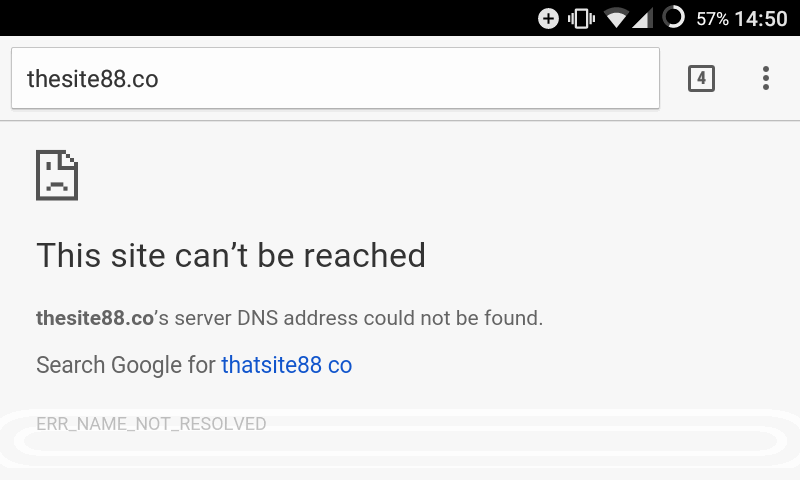 Switching to Google DNS often helps to fix ERR_NAME_NOT_RESOLVED error in the browser. 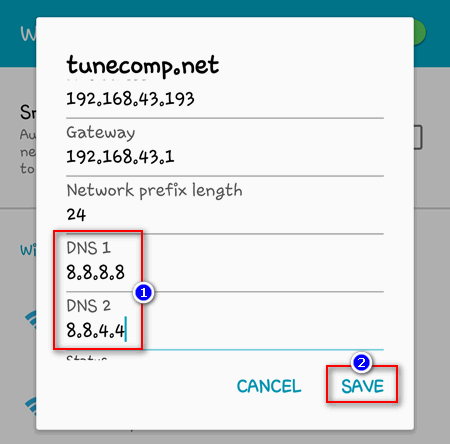 Select Use the following DNS server addresses. Open command prompt, type ipconfig /flushdns and hit Enter (as we already explained on the step 2). 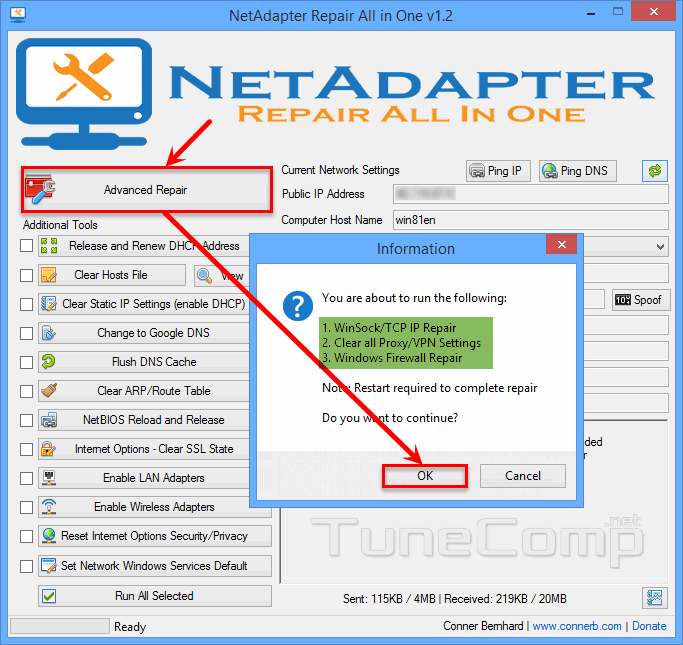 Download Network Adapter Repair All in one utility. Click on Advanced repair. The PC will reboot. 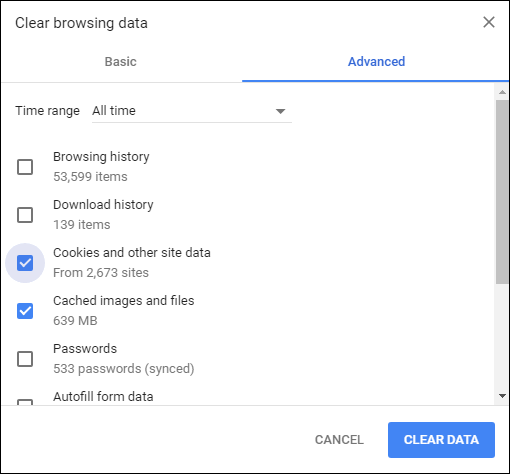 This option often helps to get rid of error when a network name can’t be resolved in Chrome on Windows PC that was infected with malware in the past. As I said, viruses and malware can also cause ERR_NAME_NOT_RESOLVED in your Chrome browser. So we recommend that you scan your system using the best malware removal tools and remove all found malicious items. This step helps to fix ERR_NAME_NOT_RESOLVED (this site can’t be reached) quite often. P.S. To flush dns (described on the step 2) will never be superfluous. Ensure your browser’s windows is active now. Press the key combination CTRL + SHIFT+DELETE. Select Cookies and other site data and Cached images and files. 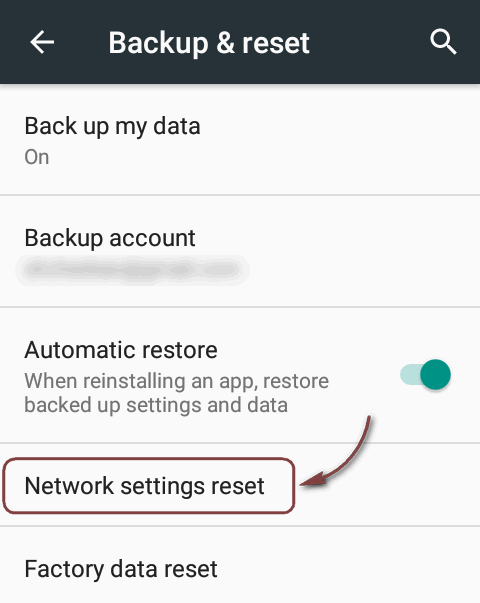 How can I fix ERR_NAME_NOT_RESOLVED on Android? 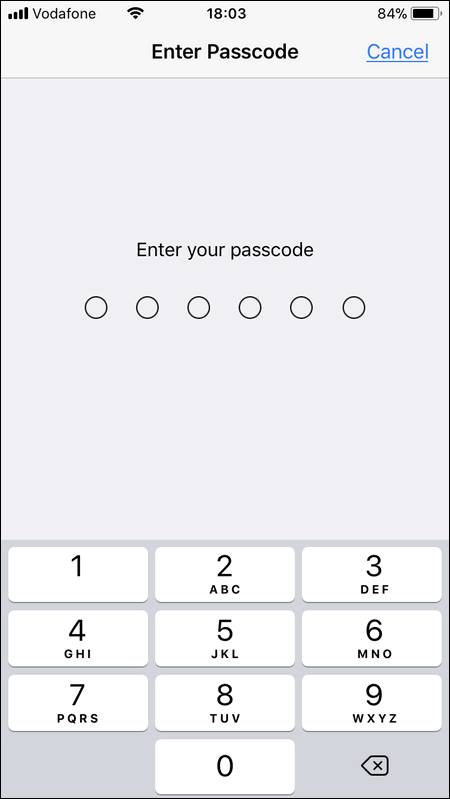 And ultimately – about rare culprits of this annoying error. If the problems takes place only on one website, maybe there is a problem with this particular resource. It means you can’t do anything to make it load. In most cases only its webmaster is able to solve the problem. How to easily check if the problem is with the website (web server, hosting, domain registrar)? Very easy. Take another device. I mean, if you encounter the error on your PC, then take your smartphone. 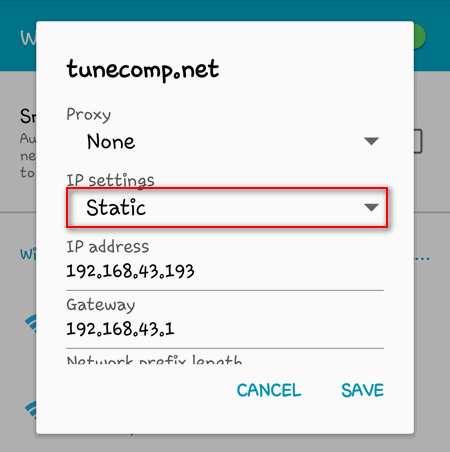 Turn off wi-fi, enable mobile data and try to open the same website. If you got the same error on the phone using another provider, be sure that the problem is with the website’s server and neither your device nor your Intenet connection is guilty. 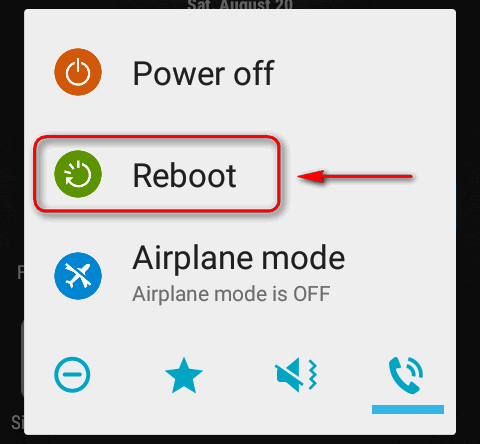 And visa versa: if you are experiencing “err_name_not_resolved” error on your Android over mobile data, you need to connect your laptop to Wi-Fi and check the website’s availability. The same error on another device using a different ISP means 95% that the problem is on the website. The website’s name may also fail to resolve in browsers if you are trying to access the website by the domain name you have just registered. 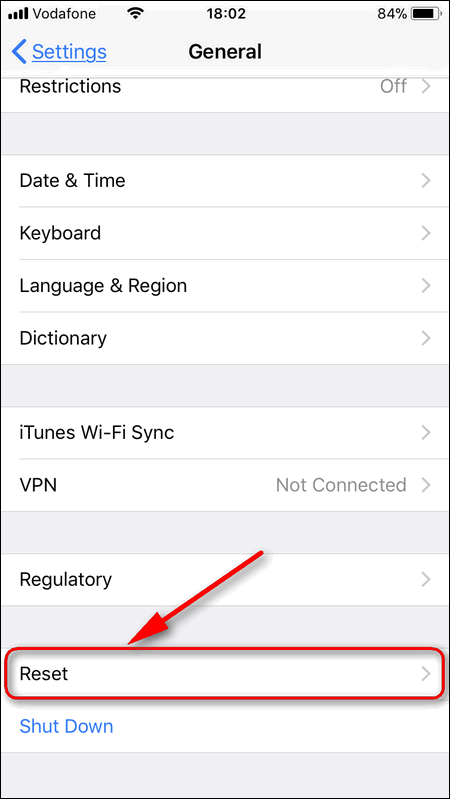 It will be unavailable until you specify NS server and wait for DNS to update bases. So, that is all we know about the issue by far, however we will be searching for more solution. Did these solutions help you to fix name resolving problem in Chrome? Write in the comments. I don’t know which step helped me, but I finally got rid of this annoying “err name not resolved”! Thank you so much!